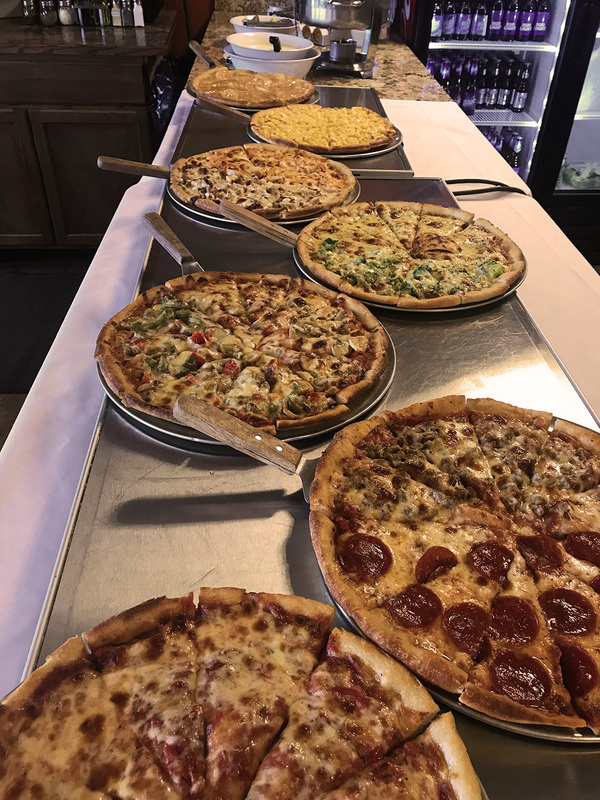 While our online ordering system is up and running, there are a few things that still need to be worked out in its early stages. While proceeding with an order, the “Add Special Instruction” button is available. However, any additional paid items such as sides and sauces will be charged accordingly. Due to weather, the displayed delivery times cannot be guaranteed. Please double-check your order before submitting. We are located at 6259 Route 31 in the 31 Centre Plaza on the corner of Button Road and Route 31. Our dining room seats approximately 50 diners. 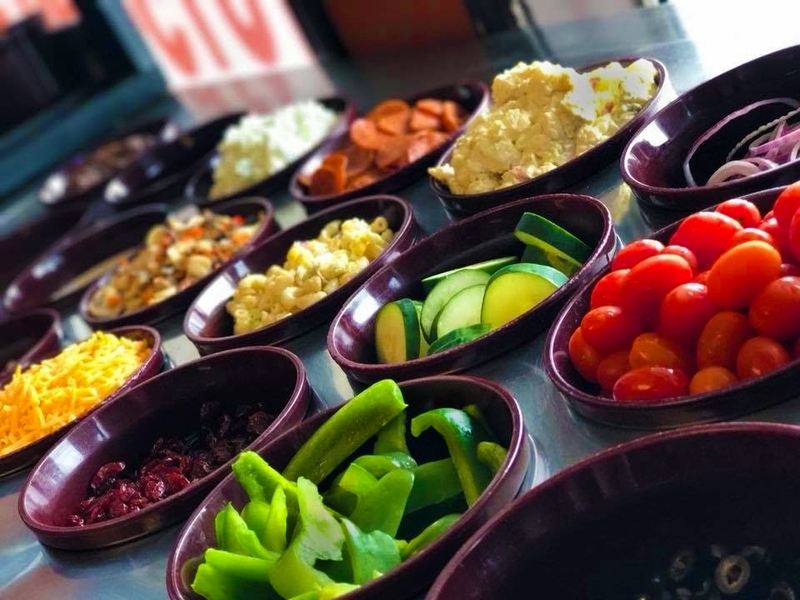 Our all-you-can-eat salad bar features fresh cut vegetables and salads made daily. As always, our main focus is quality food at reasonable prices in a comfortable, family atmosphere. Of course, good customer service tops our list. All You Can Eat Pizza Buffet! 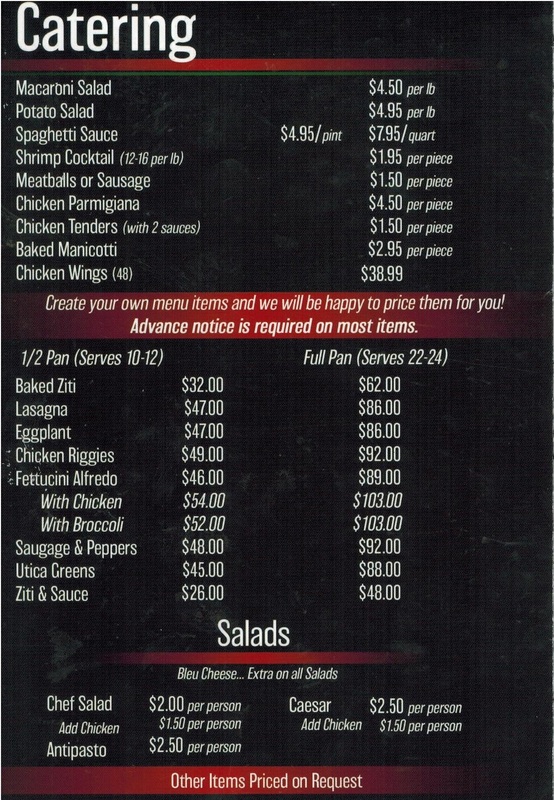 Includes Pizza, Wings, Soup & Salad Bar for only $9.95! Noon until 7pm every monday! Featuring Macaroni & Cheese Pizza along with an Apple & Cherry Dessert Pizza. Our all you can eat soup & salad bar is available all-day, every day. It features freshly cut vegetables and a selection of homemade tortellini and mushroom salads. If you're looking for something sweet, there's always pudding and homemade watergate salad. Soups rotate on a weekly basis.